Watching each child go through the process of learning how to decipher sounds into meaningful language is truly remarkable. As children hear and learn to reproduce sounds, their developing brains allow them to make sense of the language and they discover that certain sounds and words fit together in meaningful ways. That’s why early childhood is the opportune time to introduce each child to a second language. At Today’s Life, we offer regular Spanish lessons to our toddler, preschool, and pre-k groups. We integrate Spanish into our regularly scheduled play and circle time activities. 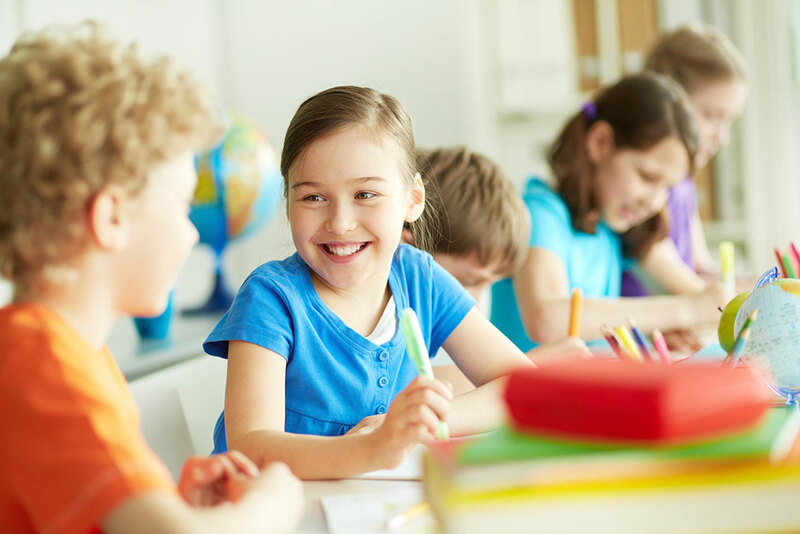 In order to make learning more fun for your child, we try to incorporate Spanish lessons with play and exploration, allowing your child to experiment with new sounds, sentences, and words. Our Spanish program allows children to grow both intellectually and cognitively. Some of Today’s Life graduates go on to enter Spanish immersion programs when they begin kindergarten. Whether you decide immersion is right for your family or not, all students benefit from Spanish language experiences that set the stage for advanced proficiency later in life. Schedule a visit to Today’s Life Schools & Child Care. Click here or call us at (952) 358-2020 for Eden Prairie or (763) 951-2032 for Brooklyn Park to schedule a visit today!